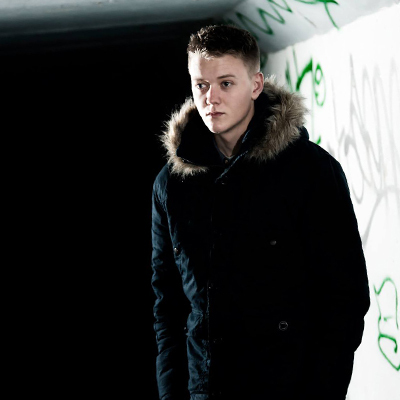 Jacob Goodman (Techture) is a 22 year old DJ/Producer from Cornwall, England. Having learnt to mix at a young age of 15 he quickly found his passion and a journey in music had begun. He then went onto learning the art of production and has found his feet and is now grinding away in the studio.